Are you looking for fun, fresh air and the opportunity to dig in to some wildness right here in the middle of the city? 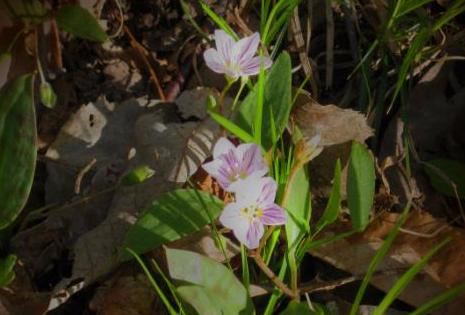 Join us to help “spruce” up the native woodland landscape at the Door County Land Trust’s Sturgeon Bay office. There are many tasks to choose from: pruning, edging, raking and more! Garden tools will be provided, but bring your own if you like. Experts from Door Landscape and Nursery will teach us to identify our Door County native plants and how they can be used in an urban setting. We’ll start at 9:00 am and will be working until noon, but feel free to arrive on your own schedule. Morning goodies and beverages will be provided. To sign up, send an email to volunteer@doorcountylandtrust.org.